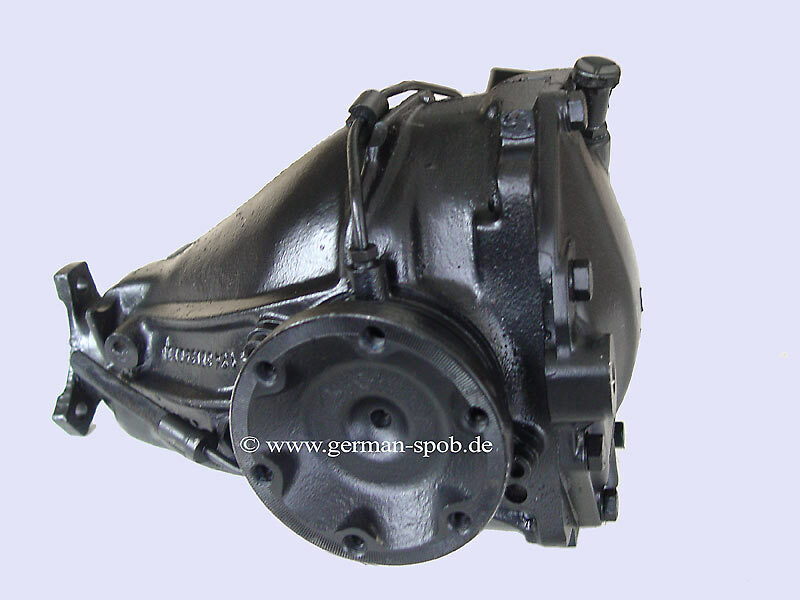 Find regenerated & original Steering Gearbox for Mercedes Old- & Yountimer. 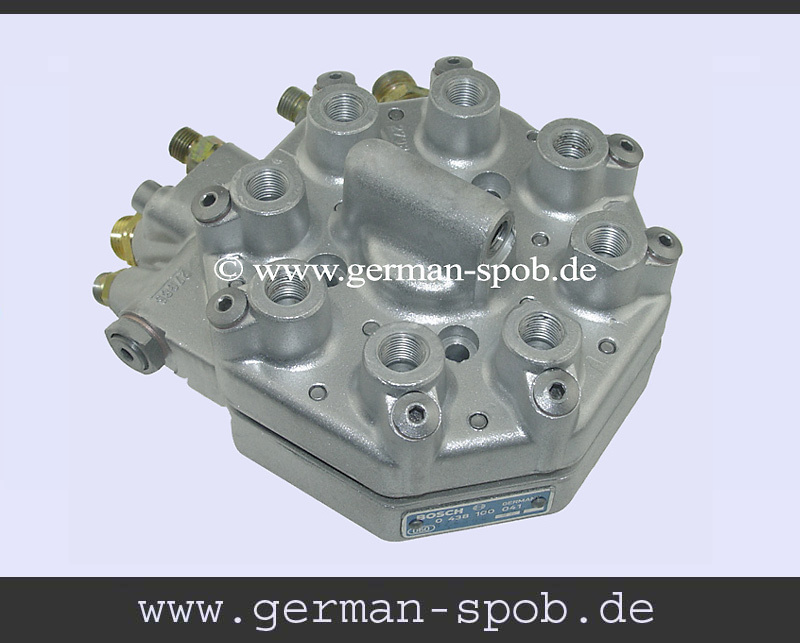 Regenerated servo steering gear box. The steering was been repaired and got an new gasket and oil seals. This item is sold in exchange for your old parts. If you do not have the old part, please contact us! 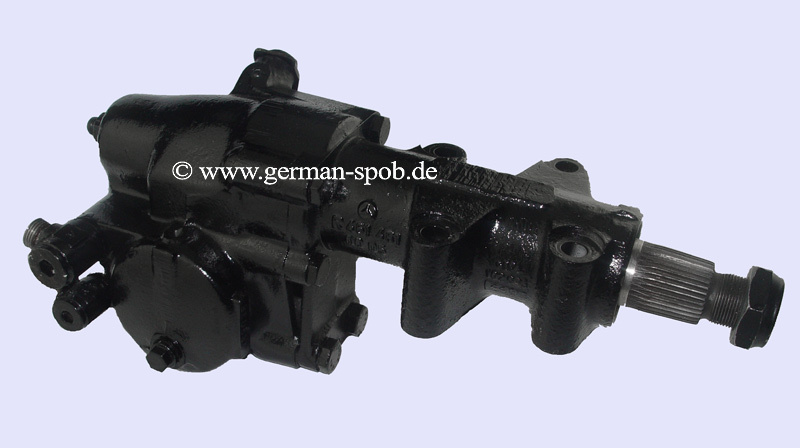 Regenerated servo steering gear box, fits to models with left hand drive. The gear was demounted, checked all parts and has got new gaskets and oil seals. 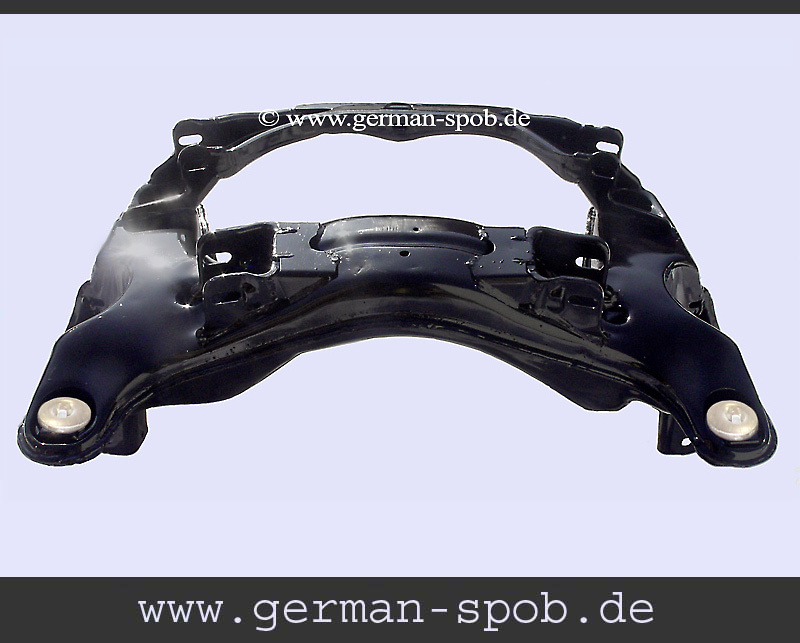 Also you can send us your steering for regenerating. 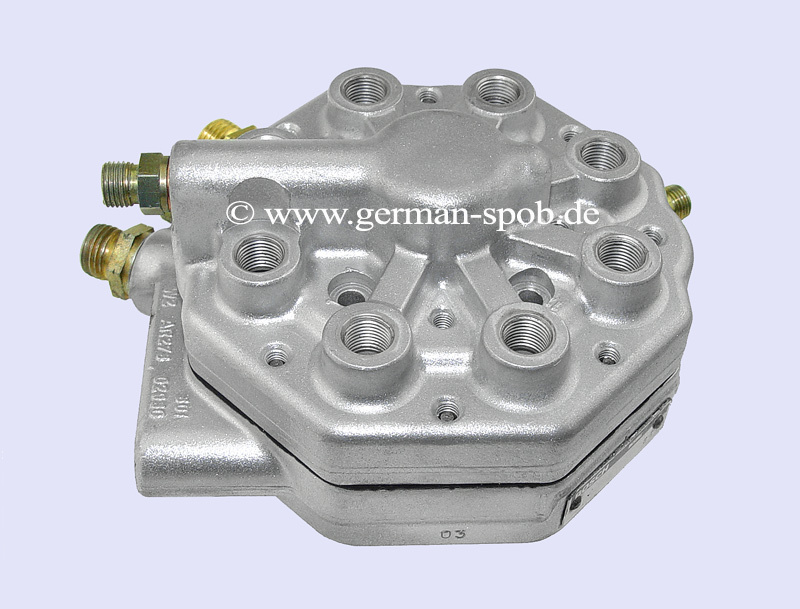 Regenerated power steering gear, with new gaskets and oil seals, fits to left hand drive. This item is sold in exchange for your old parts. If you do not have the old part, please contact us! 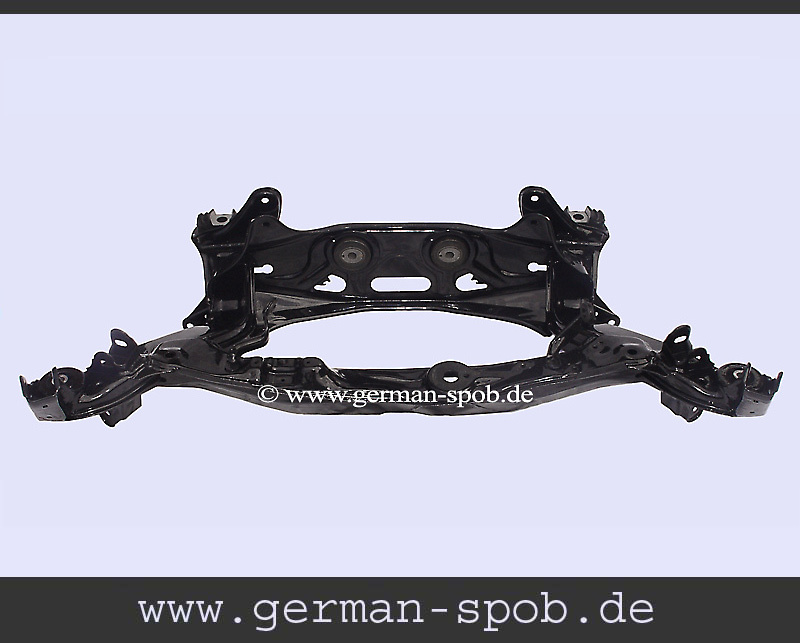 Find regenerated & original Axle Base for Mercedes Old- & Yountimer. 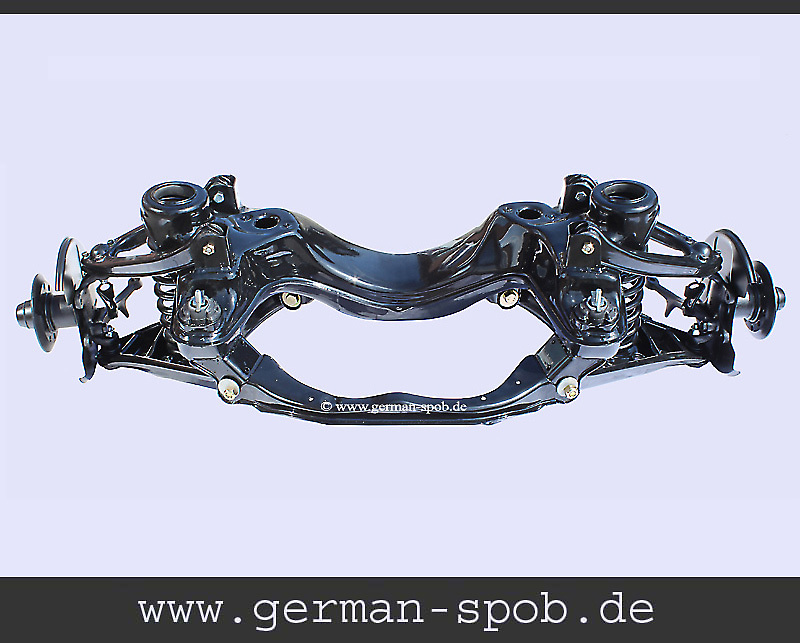 Regenerated front axle base, sand blasted, powder coated and with new rubber bearings . 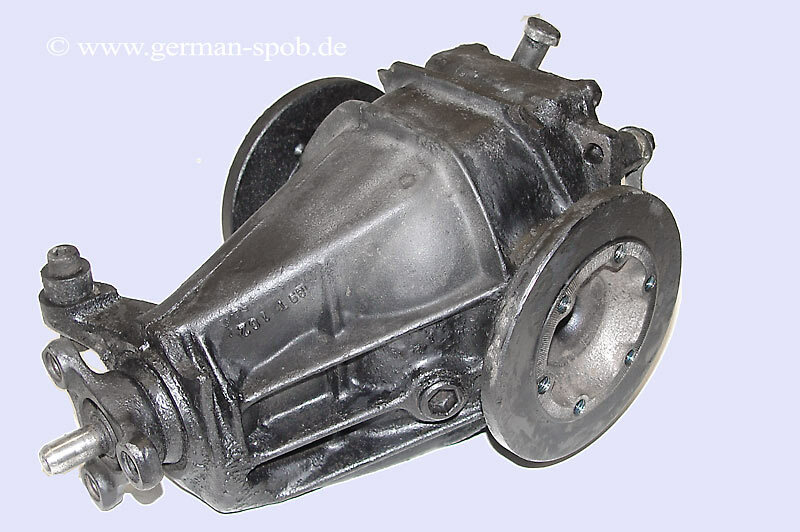 Find regenerated & original Differentals for Mercedes Old- & Yountimer. 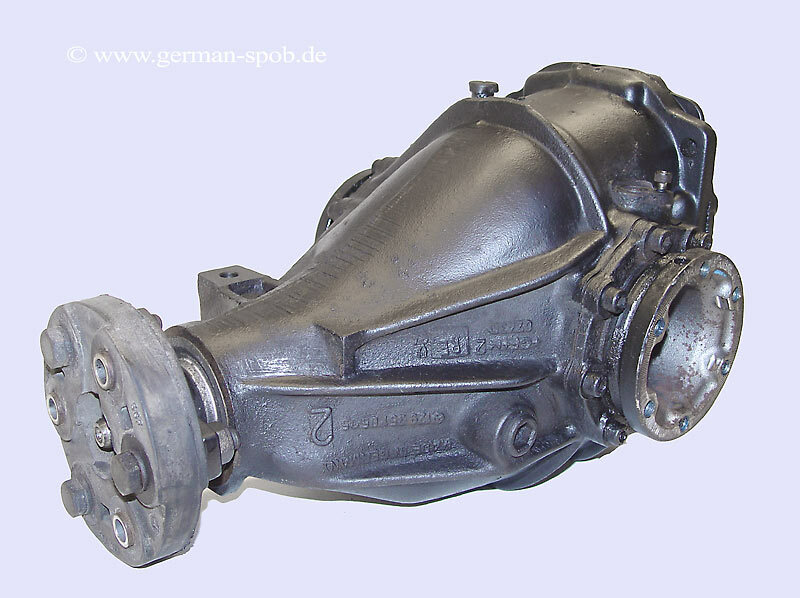 Differential gear box, fit to cars with automatic transmission and ABS / ASD, translation 1:3,07. THE DIFFERENTIAL WAS BEEN REPAIRED AND GOT AN NEW GASKET AND OIL SEALS. THIS ITEM IS SOLD IN EXCHANGE FOR YOUR OLD PARTS. IF YOU DO NOT HAVE THE OLD PART, PLEASE CONTACT US! 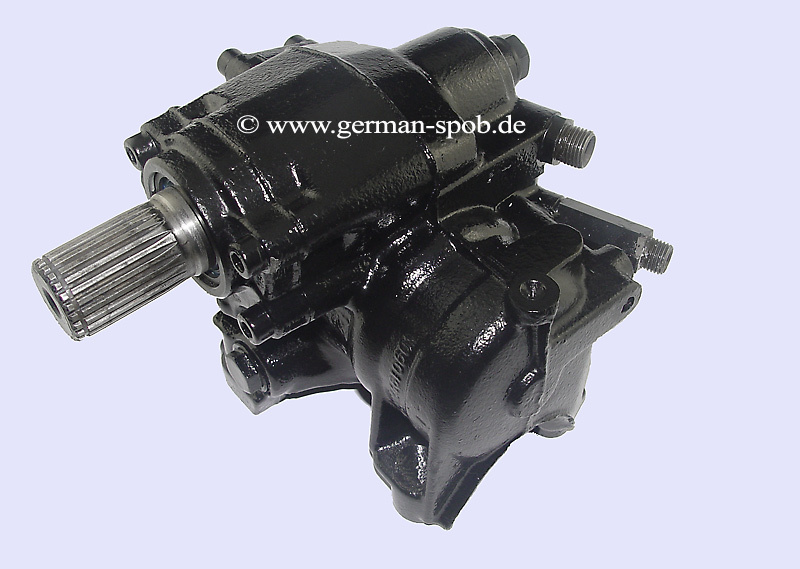 This rear axle transmisiion gear fits to mercedes benz models with manual 4 gear transmisiion without ABS brake system. THE DIFFERENTIAL WAS BEEN REPAIRED AND GOT AN NEW GASKET AND OIL SEALS. THIS ITEM IS SOLD IN EXCHANGE FOR YOUR OLD PARTS. IF YOU DO NOT HAVE THE OLD PART, PLEASE CONTACT US! 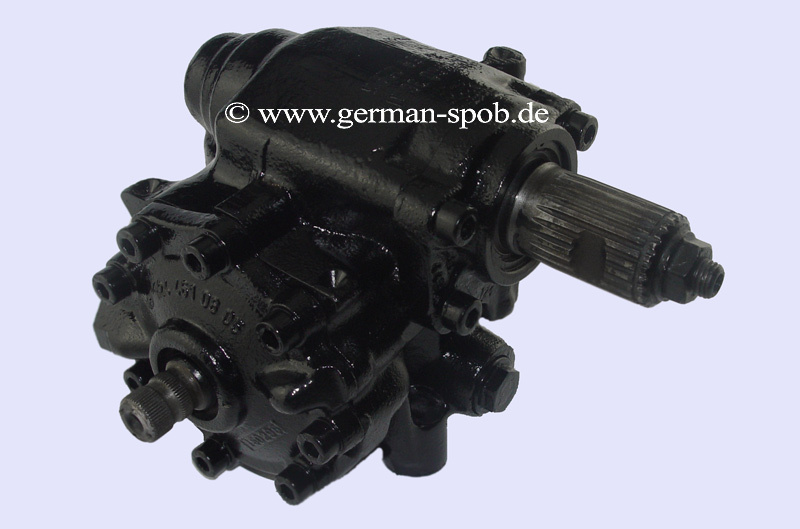 This rear axle transmisiion gear fits to mercedes benz models with ASR, code 471, 1:3,27. 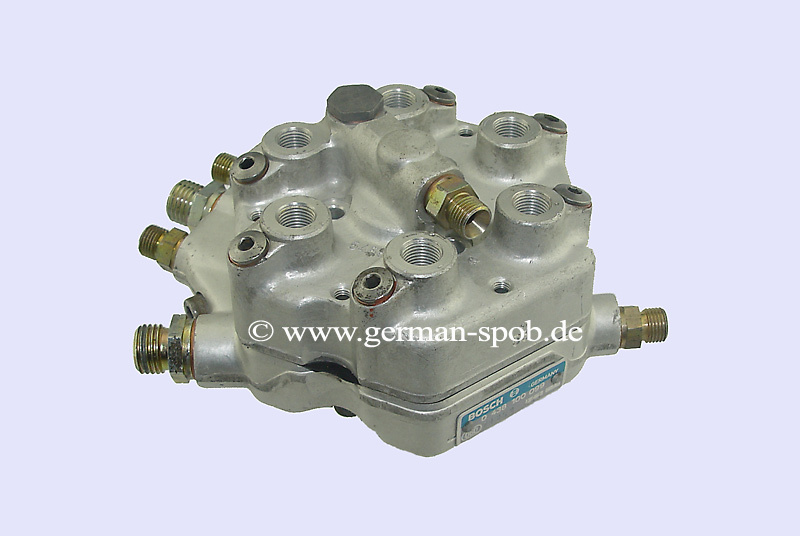 THE DIFFERENTIAL WAS BEEN REPAIRED AND GOT AN NEW GASKET AND OIL SEALS. THIS ITEM IS SOLD IN EXCHANGE FOR YOUR OLD PARTS. IF YOU DO NOT HAVE THE OLD PART, PLEASE CONTACT US!